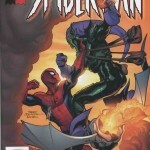 A cross-over spanning among the 3 core titles of Spider-Man, Kraven’s Last Hunt, is one of the most popular Spider-Man storylines. After having recently gone through all six issues, I can attest that not only does it bring a different type of storytelling, both artistically and in tone, from the type seen before it, but it does hold up to any modern storyline seen since. One of the elements that make this Spider-Man Kraven story stand up is its consistency. One of the reasons why is a noticeable element which, unfortunately, did not follow through among the numerous crossovers of the nineties; a consistent creative team across all issues, regardless of the title. 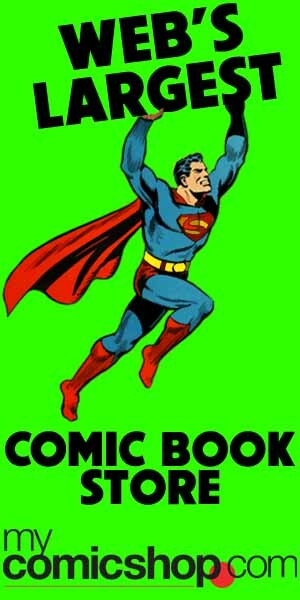 In this situation, we see the artist Zeck and writer Bob McLeod create each issue of this 6 part crossover. This crucial element allows the story to keep its strong, and important, tone throughout. But consistency isn’t worth much if the elements that recur aren’t great. In this case, the art and writing are awesome, which are only amplified by having it consistently applied throughout the crossover. Concerning the art, Mike Zeck has a great interpretation of the Spider-Man Kraven look. However, where Mike Zeck really shines is on pacing. He really let’s the story breath, in particular during the tone-setting dream/hallucination sequences which contain beautiful white space backgrounds. These backgrounds in particular are an important artistic departure which makes this storyline breakout from previous issues. 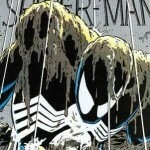 Yet, Spider-Man Kraven‘s Last Hunt is not particular reference for its art, but important elements of the storyline, by JM DeMatteis, who begins his near flawless contribution to the Spider-Man titles. The lasting effects of having Spider-Man buried alive come up every once and again in current Spider-Man storylines. 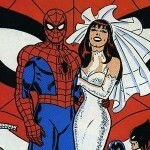 Within the context of what was happening during this time in the core Spider-Man titles, it interestingly plays up the fragility of the newlywed Mary-Jane Watson and Peter Parker’s marriage, through his absence, as well as Kraven’s appearance in Spider-Man’s black costume. Still, it’s Kraven taking his own life, and his motivation of having nothing more to do after having “beta” Spider-man, that keeps this storyline in people’s minds. 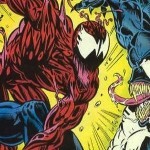 Spider-Man Kraven’s Last Hunt is an essential Spider-Man story, and fortunately many of these back issues are affordable. It also has been collected many times in trade paperback. What Are Your Favorite Spider-Man Kraven Storylines?